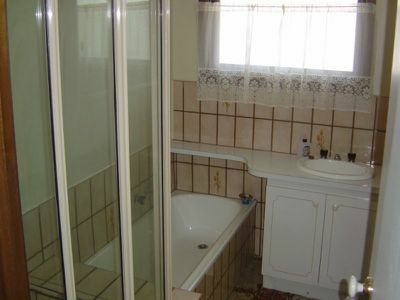 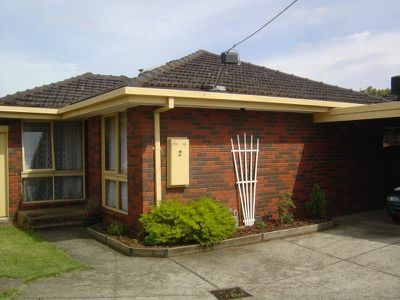 Neat & tidy 3 bedroom unit, master with semi ensuite. 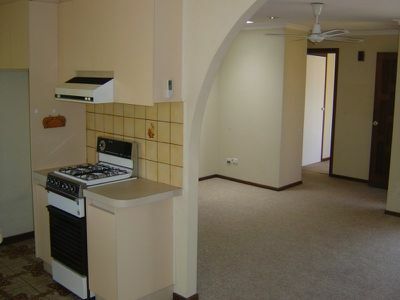 Formal lounge, kitchen with breakfast bench leading to dining area. 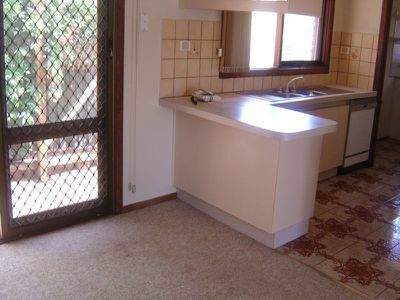 Features include: gas heating and cooking, split system airconditioner and undercover rear yard. 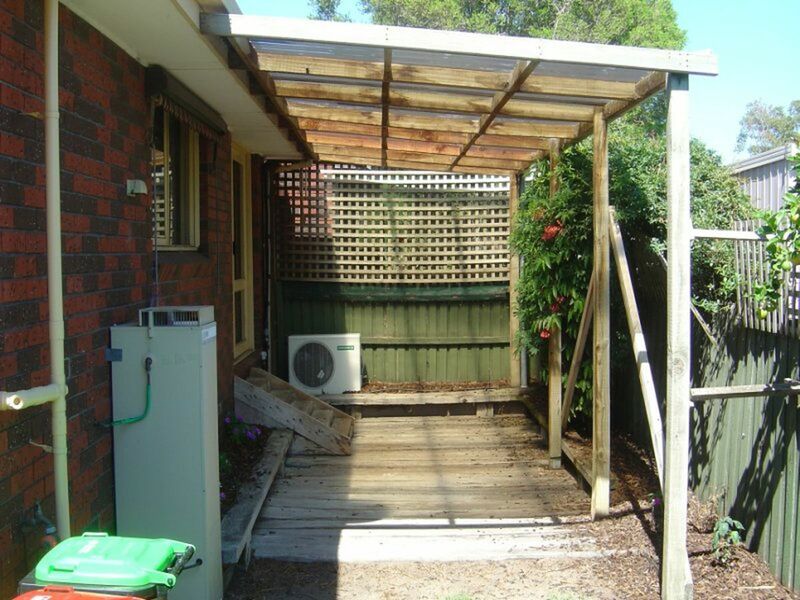 Double carport for your cars and only a short stroll to all facilities.